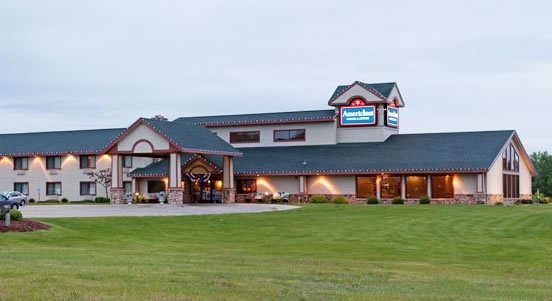 Welcome to SOUTHERN MINNESOTA MONEY SAVER! 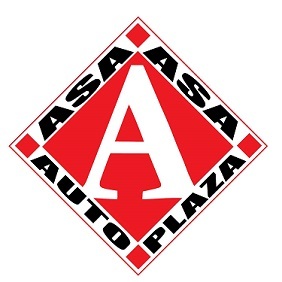 You'll find the best deals on the internet here ... all from local business, for local buyers! 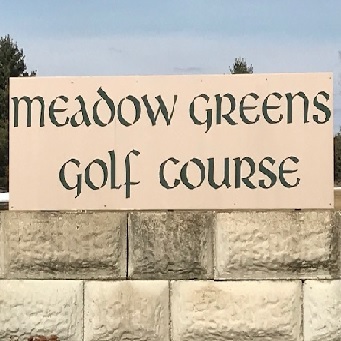 MEADOW GREENS GOLF COURSE IS NOW OPEN FOR THE SEASON! MEADOW GREENS FEATURES THREE DIFFERENT 9-HOLE LAYOUTS. THEIR LARGE PRACTICE RANGE & PRACTICE GREENS WILL GET YOU OFF TO GREAT START. THE MEADOW GREENS GOLF SHOP OFFERS SOME OF THE BEST GOLF EQUIPMENT & APPAREL ON THE MARKET. KEEP THEM IN MIND FOR EVENTS & FUNDRAISERS. 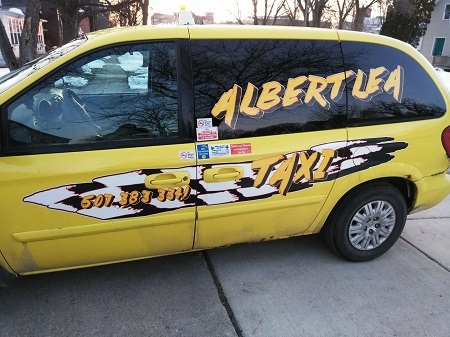 MEMBERSHIPS AVAILABLE. MEADOW GREENS, THE AREA’S ONLY 27-HOLE GOLF COURSE – JUST NORTH OF AUSTIN ON COUNTY ROAD 25. The Tenneson family, new owners of the Clarks Grove Golf Course, invite you to stop by and golf on their 9 hole golf course. Certificate includes 9 holes of golf and a cart. Afforadable single, couples, family, senior, veteran and youth memberships. Leagues are starting in May. 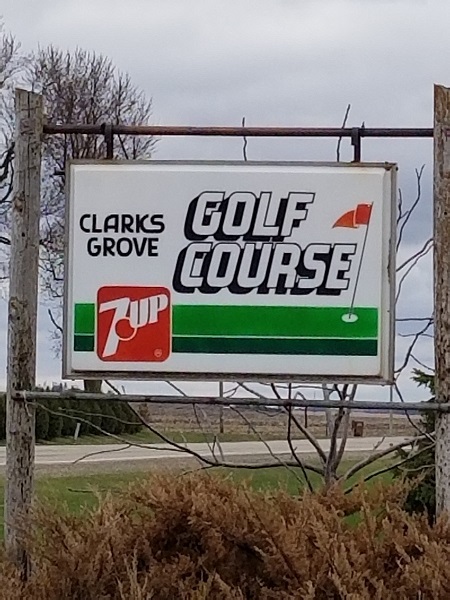 Visit Clarks Grove Golf Course on Facebook.